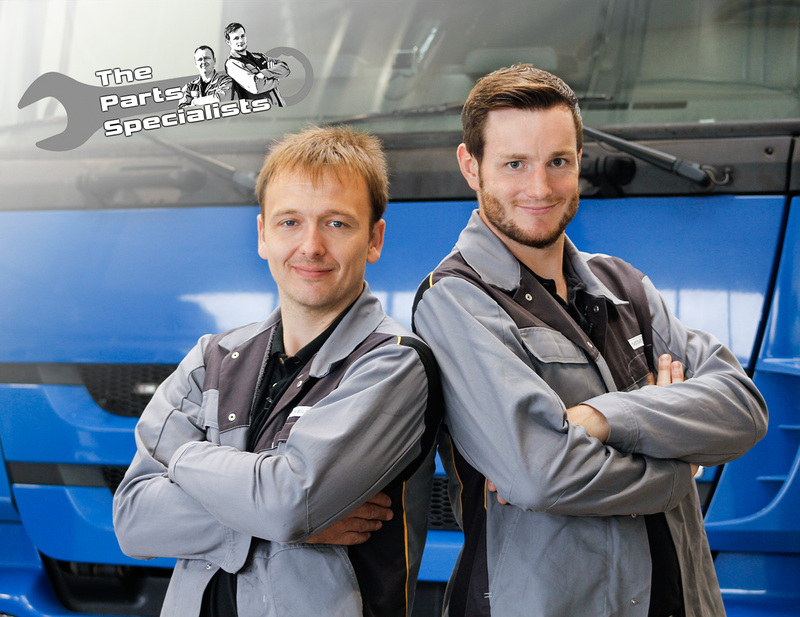 In the current video, the “Parts Specialists” Björn and Lars deal with the shock absorbers. The two master mechanics show in their workshop what needs to be done if the shock absorbers are defective in a truck. They replace the parts with products of the brand DT Spare Parts. This way, the drivers are always safe on the road. Björn and Lars show that a defect in the shock absorbers can be recognised for example by leaking oil at the damper tube. The two experts explain what workshop professionals should pay attention to when installing the new product and which different variants for shock absorbers are available of the brand DT Spare Parts. These and the associated add-on components can be ordered via local distribution partners and can also be found in the Partner Portal. The videos of the "Parts Specialists" complement the multilingual, illustrated assembly instructions, which are already enclosed with more than 3 000 products and are available on the product detail pages on the freely accessible product search in the Partner Portal. For future videos of the "Parts Specialists" that support the everyday work in the workshop, topic suggestions and feedback can be submitted. Just send us an E-Mail at parts-specialists@dieseltechnic.com or write us a message on Facebook. All benefits and service offers for workshop customers of the brand DT Spare Parts are summarized on the website benefits.dt-spareparts.com. Workshop professionals are always up to date with the “Specialists info” newsletter. The registration for the newsletter is possible at newsletter.dt-spareparts.com by filling out the contact form.